Thrifty and Frugal Living: It's Me! Peter Pan $200 Amazon Gift Card Giveaway! It's Me! 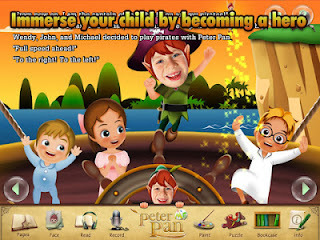 Peter Pan $200 Amazon Gift Card Giveaway! Tinkerbell is my favorite Peter Pan character!